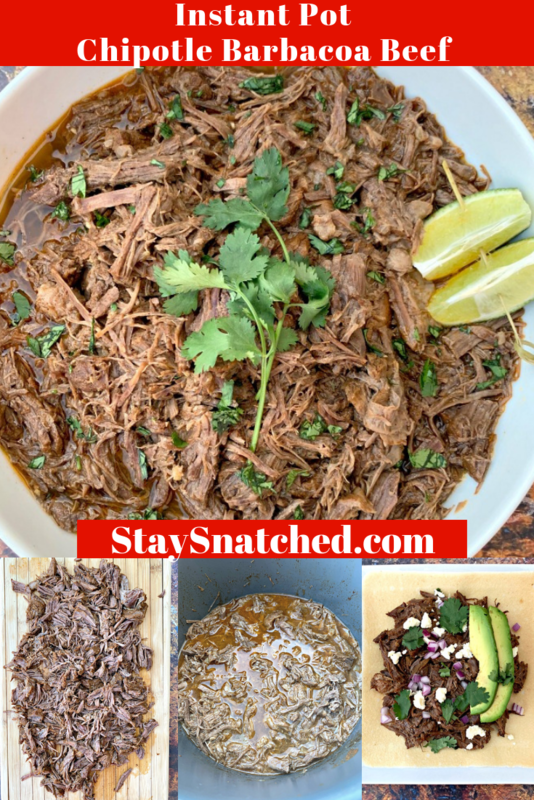 Instant Pot Barbacoa Beef (Keto and Low-Carb Chipotle Copycat) is the best quick and easy pressure cooker recipe that makes shredded braised beef tacos using coconut tortillas that are perfect for meal prep. 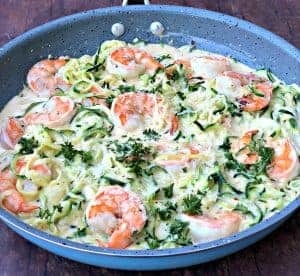 This dish is Whole-30, paleo, and gluten-free. You can use 1.5-3 pounds of beef roast. 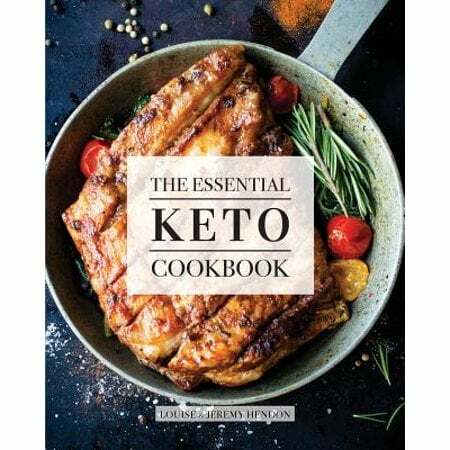 This keto-friendly recipe includes slow-cooker instructions as well. 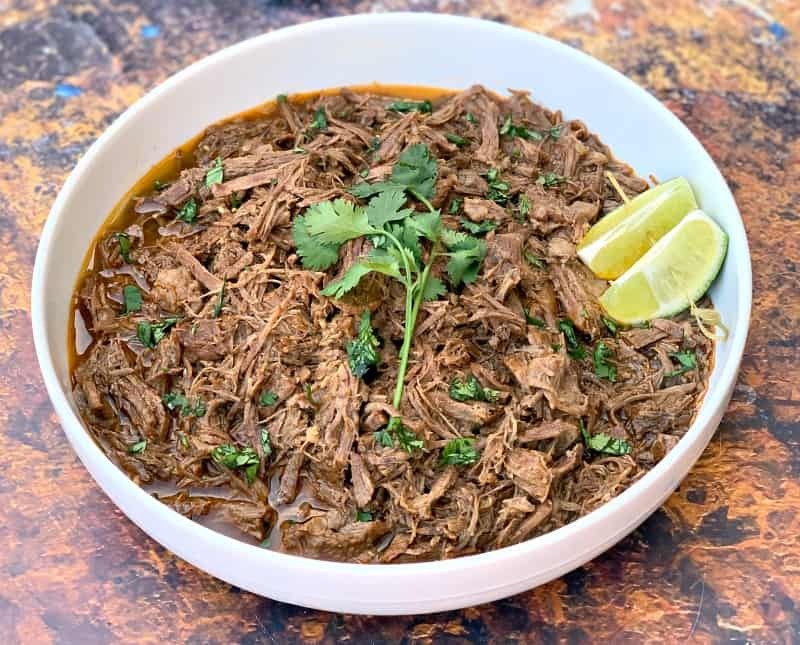 A lot of us have heard about barbacoa because of its popularity at Chipotle within burritos, burrito bowls, and tacos. It’s a lot deeper than just Chipotle! 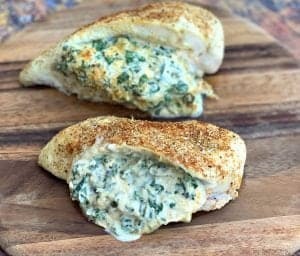 It’s a Great Recipe to Feed a Crowd or have on hand for meal prep. 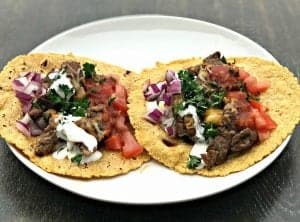 You may also enjoy my Instant Pot Steak Tacos recipe. 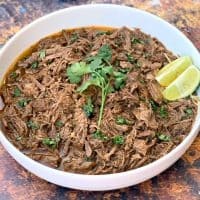 What Type of Meat is Barbacoa? Traditionally, it is made using the cheeks of cattle. 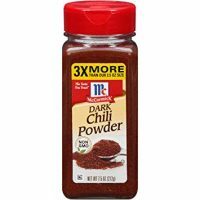 In this recipe, it is prepared using beef chuck roast. Traditional barbacoa is served on corn tortillas, with salsa, diced onions, and fresh lime juice. You will need to gather your ingredients for the seasoning and marinade. 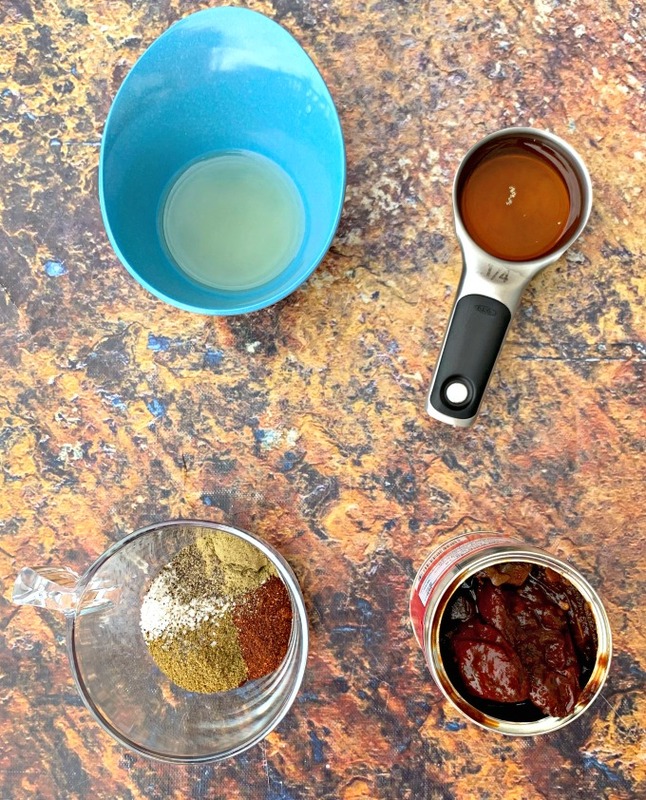 Blend the seasonings in a blender. Marinate the meat for at least an hour. I prefer overnight. Sear both sides of the beef using the Instant Pot. Add garlic, onions, and beef broth. Shred the beef and return it to the pot. I like to cook the beef for 60 minutes with 10 minutes of natural pressure release. 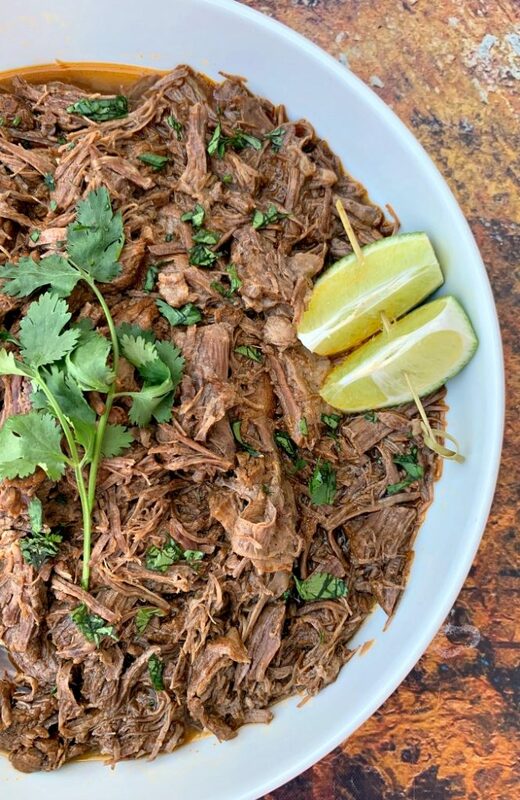 Barbacoa is spicy, shredded beef. How Many Calories Are in a Barbacoa Taco? A taco from Chipotle has 380 calories and 41 net carbs. 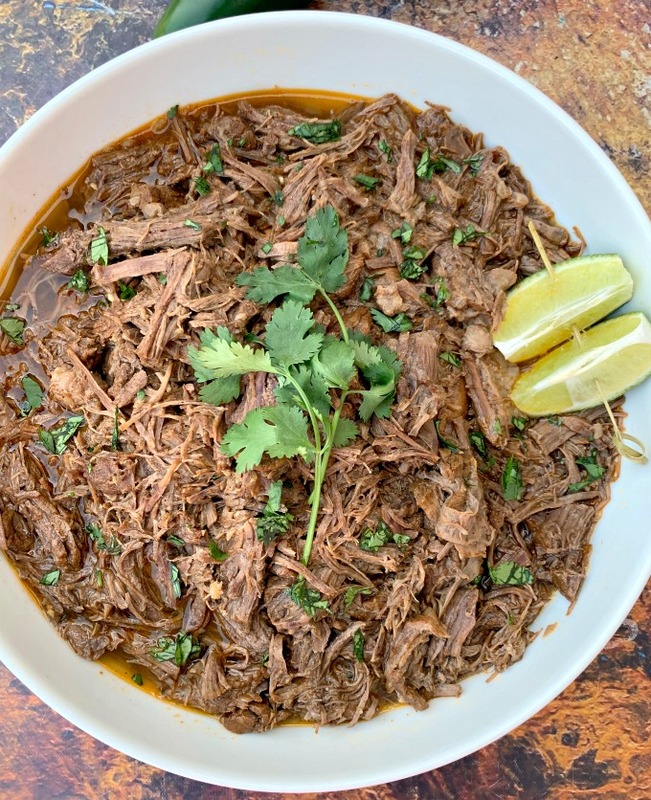 Is Instant Pot Barbacoa Freezer Friendly? Yes, when transferring the beef to a storage container, leave the meat in its juice. Freeze it with the juice for up to 6 months. 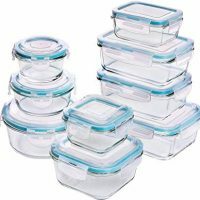 To defrost, remove it from the freezer and place in the fridge overnight. I have not tested frozen beef with this recipe. I have only used fresh. I like to trim as much fat as I can from the beef prior to cooking. This makes it easier to shred the beef once cooked. Marinating is optional. 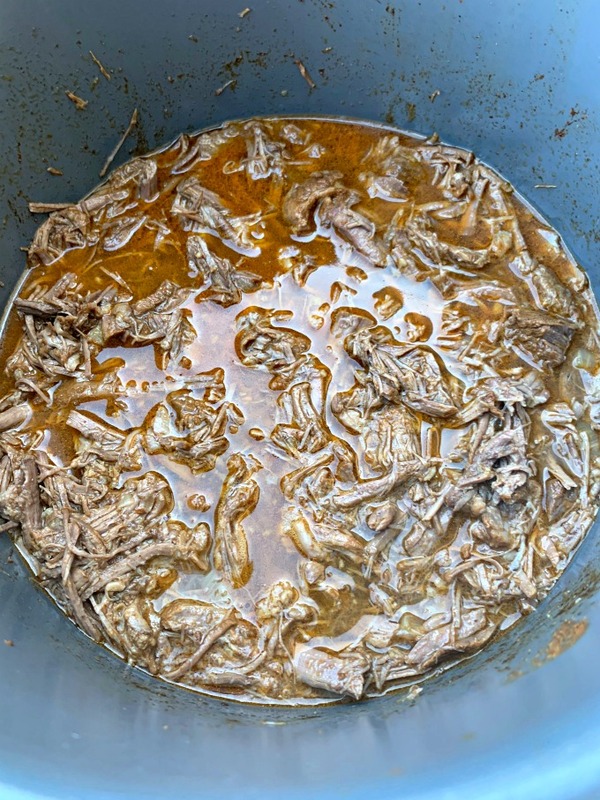 In general, barbacoa is marinated overnight and so is the Chipotle version. Add most of your salt to the dish once it has cooked. Beef roast needs salt for flavor, but you don’t want to overdo it by guessing. I like to saute the onions and garlic before cooking the beef to lock in those flavors directly before cooking. 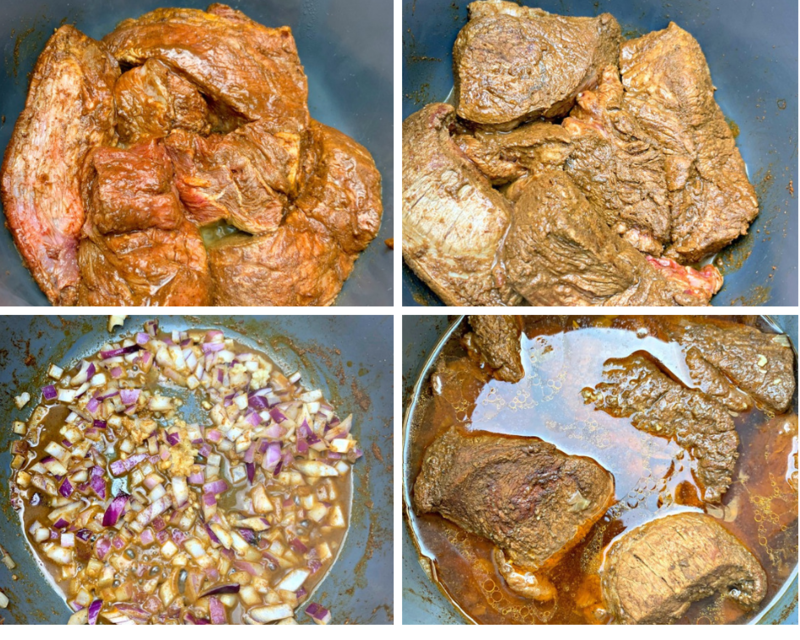 You can also add the garlic and onions to the blender to marinate the flavors into the beef. The longer the shredded beef sits in the sauce, the better it will taste, similar to how classic spaghetti tastes much better the next day. 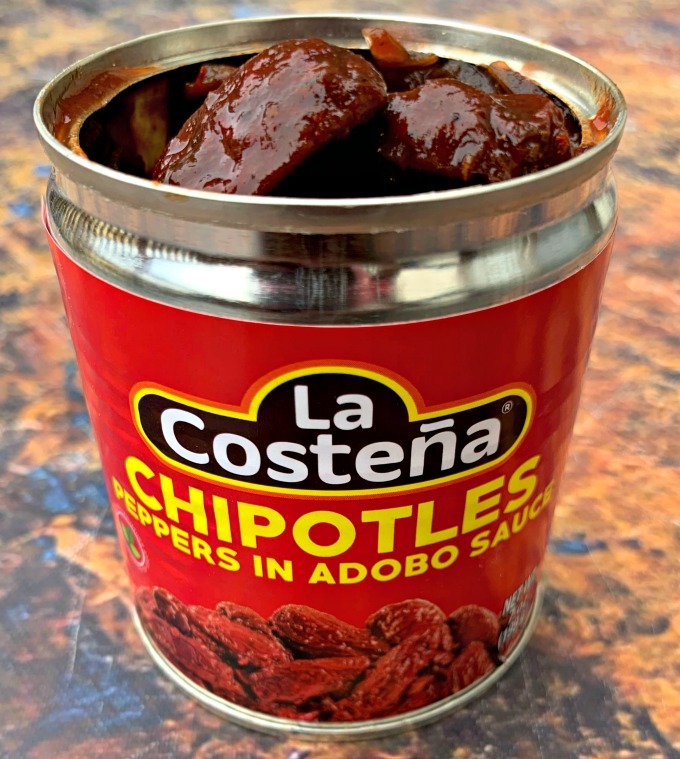 If you want really spicy beef add more Chipotles in adobo sauce and red pepper. 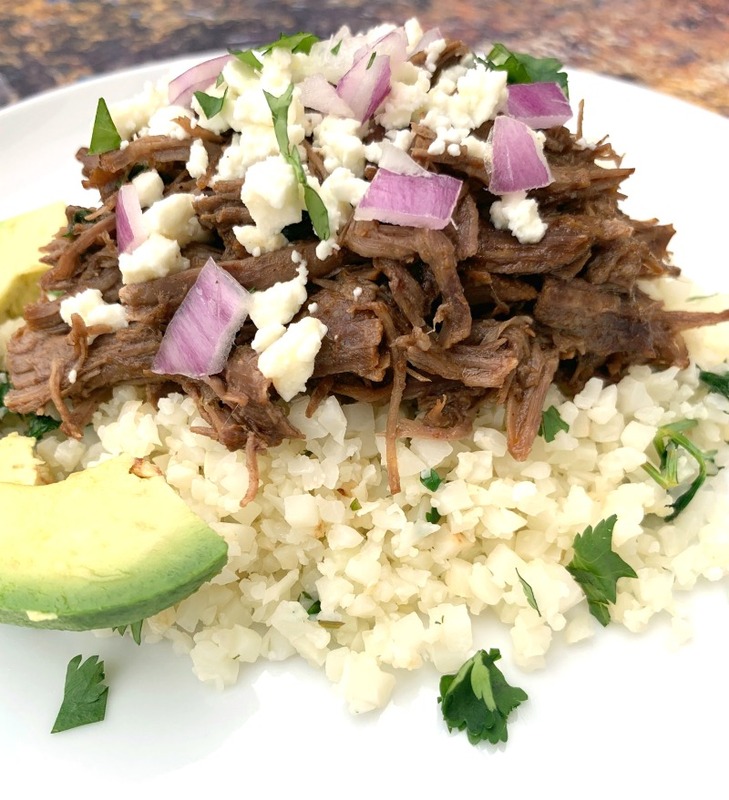 You can serve this with my Cilantro Lime Cauliflower Rice to really make it like a Chipotle burrito bowl. 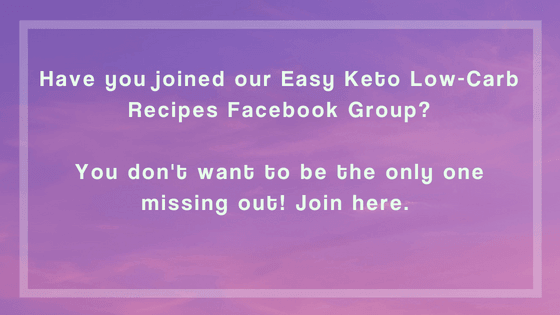 Great side dishes include Keto Coleslaw, Keto Zucchini Pasta Salad, Air Fryer Balsamic Brussels Sprouts, and Instant Pot Creamed Spinach. 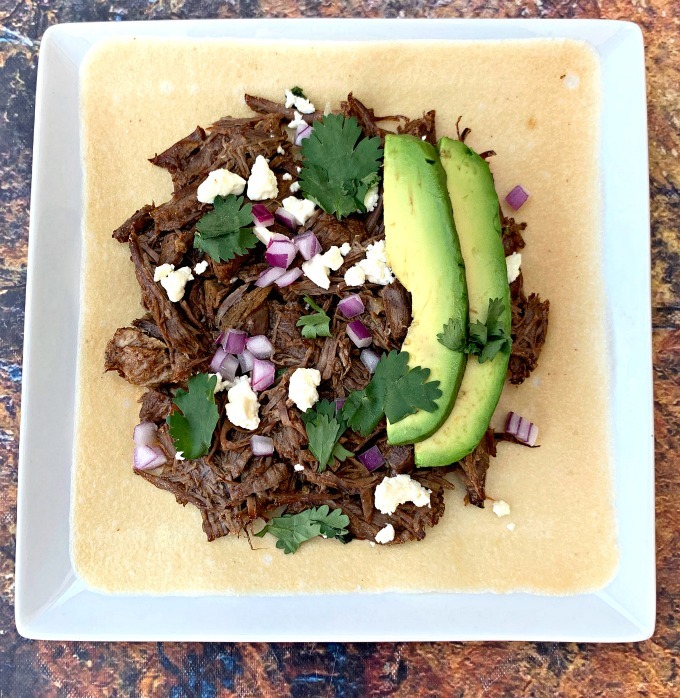 I loaded the barbacoa beef onto a coconut wrap with red onions, cilantro, feta cheese, and avocado. 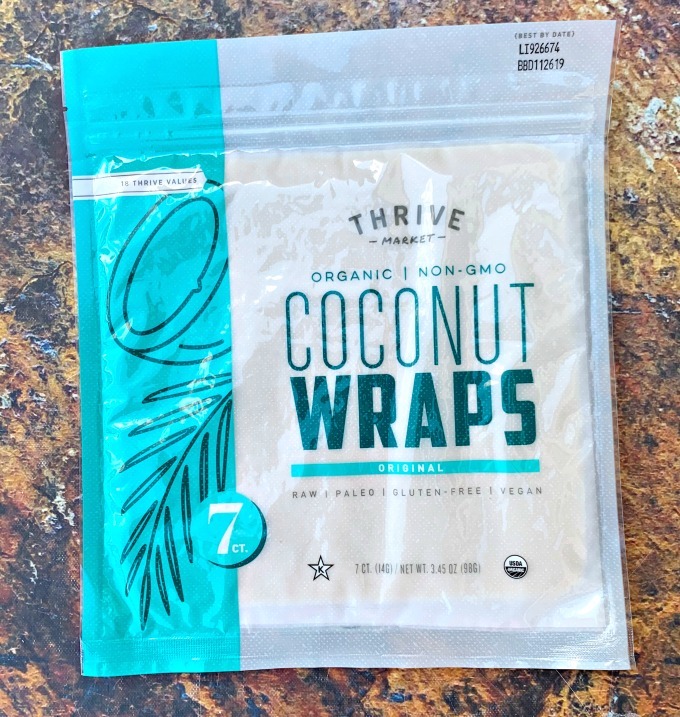 You can grab the coconut wrap here from Thrive Market. 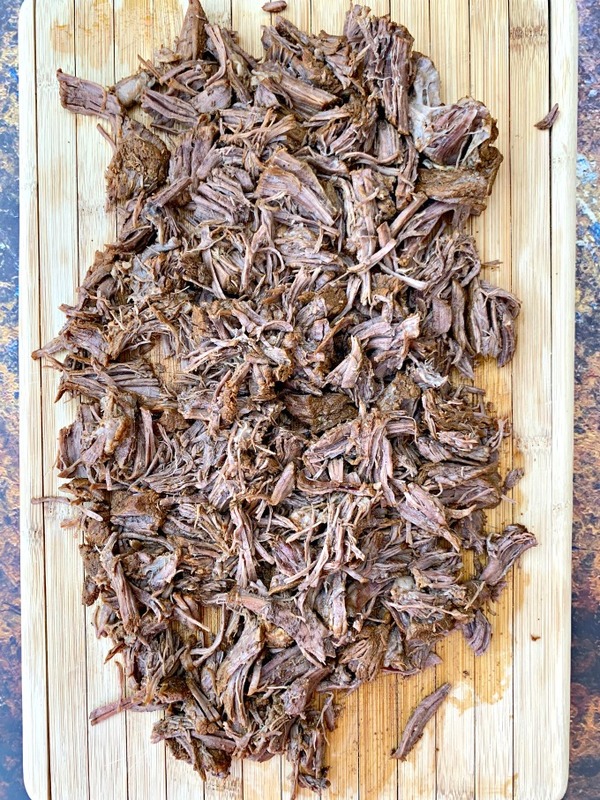 I use Butcher Box beef in this recipe because it is grass-fed and healthier meat. 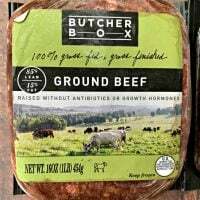 Butcher Box delivers organic meat right to your doorstep. You can read my Butcher Box Review here. Salt and pepper to taste, I like to go easy on the salt beforehand. This way I can taste the beef once cooked and add additional salt as necessary. 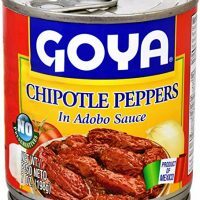 Add 1/4 cup beef broth, chipotles in adobo sauce, garlic, chili powder, dried oregano, cumin, lime juice, apple cider vinegar, and salt and pepper to taste to a blender. Blend for 30-45 seconds until combined. 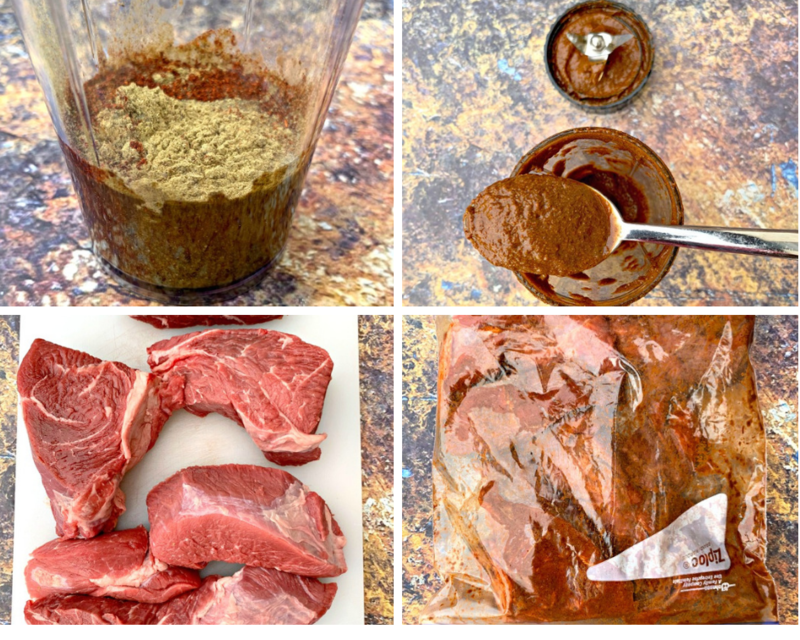 Add the beef chunks to a sealable plastic bag. Drizzle the beef broth mixture throughout. Marinate for at least one hour to overnight. Marinating is optional, but will provide more flavor for the beef. 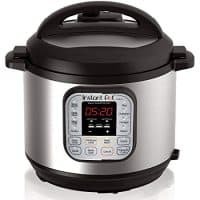 Place the Instant Pot on the saute' function. Add the chunks of beef. Sear each side of the beef for a few minutes on each side. Remove the beef and add the onions and garlic. You should have some leftover fat in the pot. I didn't need any olive oil here. If your pot is really dry, add some oil. Cook the onions and garlic for 2-3 minutes until fragrant. Add the beef back to the pot with 1 cup of beef broth. Close the post and seal. Cook for 60 minutes on Manual > High Pressure Cooking. When the pot beeps to indicate it has finished, do not quick release the steam. Allow the steam to release naturally for 10 minutes. Open the pot remove the beef. Shred the beef with 2 forks. Return the beef to the pot with all of the juices. Stir. Taste repeatedly and add additional salt as necessary. Follow the marinade instructions above. Brown the beef, onions, and garlic in a skillet on medium high heat. Add all of the ingredients to a slow-cooker (as noted above). 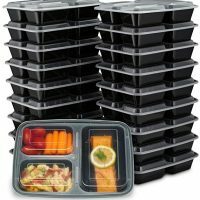 Cook for 4-5 hours on High or 8 hours on Low. Remove the beef and shred. Add most of your salt to the dish once it has cooked. Beef roast needs salt for flavor, but you don't want to overdo it by guessing. 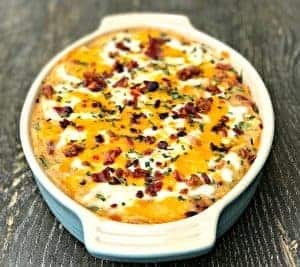 This dish is freezer friendly. When transferring the beef to a storage container, leave the meat in its juice. Freeze it with the juice for up to 6 months. To defrost remove it from the freezer and place in the fridge overnight. I have not tested frozen beef with this recipe. I have only used fresh. Browning the beef using the saute function is optional and results in more flavor. Low carb wraps, sour cream, chopped onions, cilantro, feta cheese, salsa, etc. This is a total keeper! I love Barbacoa, especially since I am from the Southwest. Love it! !